If dog years is equated by measuring 7 years for every 1 human year, how many technology years are in one human year? We're willing to bet way more than that. In the tech world of better, faster, stronger, to say that PowerPoint is behind the times is an understatement. It's 2012 after all, and we're still using the same tired technology to craft presentations for business associates that we were using to throw together book reports in high school. Enough is enough. Let's stop the madness and do ourselves a favor by upgrading the way we grow our business. 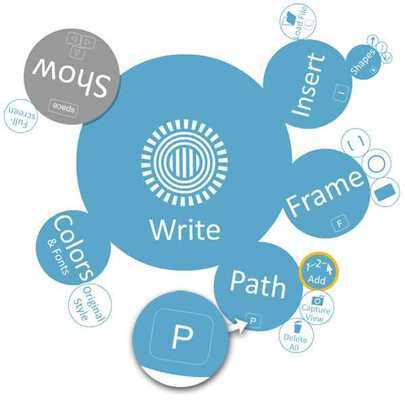 Prezi is the cutting edge answer to the whiteboard or the slide deck. A well designed Prezi presentation is a fluid canvas that takes pressure off the presenter by allowing connections to be made effortlessly and engagingly ... When's the last time your PowerPoint presentation was a topic of conversation in and of itself? Students will learn techniques for designing a Prezi presentation and ways to incorporate it into your next business endeavor.